The FBI released partial transcripts Monday of three 911 calls, providing new information on the tragedy that killed 49 people during the deadliest mass shooting in American history at Pulse nightclub in Orlando. 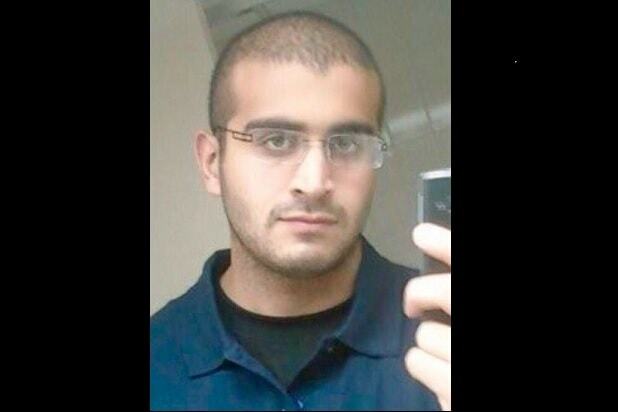 The Associated Press reported that the FBI says Orlando gunman Omar Mateen identified himself as an Islamic soldier. Newly-released transcripts reveal that he spoke in Arabic to a 911 dispatcher and told a crisis negotiator that the U.S. needed to stop bombing Iraq and Syria. Mateen spoke three times with an emergency dispatcher once the massacre was underway and claimed to be equipped with bombs in a vehicle outside, though authorities say they’ve found no evidence of explosives. The FBI also reveals that Mateen was not directed by a foreign terror group, but was radicalized domestically. Orlando’s police chief John Mina said officers were on the scene of the massacre at the gay nightclub within minutes and saved many lives. He says officers’ initial entry caused Mateen to stop shooting. Mina also emphasized that the incident started as an active shooter situation. “There was never a concern that he was going to get away … We were going to take him into custody,” he stressed. Mina also said that officials have conducted over 500 interviews and have more than 600 pieces of evidence from the crime scene at Pulse. They’re almost done processing the scene. “We know the shooter was a radical Islamist extremist inspired by ISIS. We also know he intentionally targeted the LGBT community,” Ryan said. Orlando terror suspect Omar Mateen in an undated photo. He is the gunman behind the deadliest shooting in U.S. history, which claimed 50 lives. 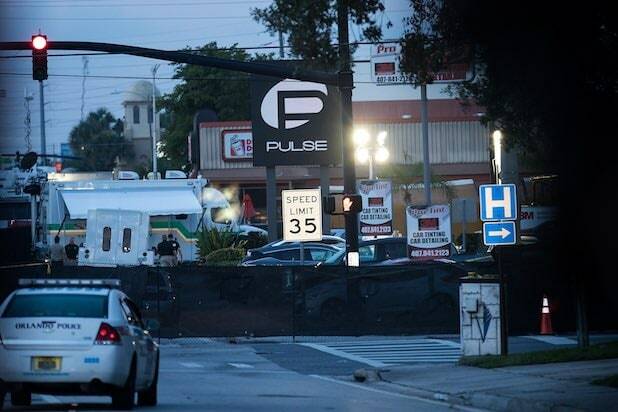 Mateen entered Pulse, a popular LGBT night club with an intent to kill. Around 2 a.m., he began shooting patrons with an assault rifle. About 20 minutes into the shooting, Mateen placed a 911 call pledging allegiance to ISIS and referencing the Boston Marathon bombers. First responders arrived on the scene to find carnage inside and outside the club. Around 5 a.m., authorities broke down a wall and exchanged gunfire with Mateen, who had taken hostages. Mateen was killed. During a morning press conference, Orlando mayor Buddy Dyer amended the casualties from 20 to 50. Thirty-nine (including Mateen) were found dead at the club, two died outside, and nine died en route to the hospital. Fifty-three were injured. Pulse remained an active crime scene Sunday as authorities worked to identify the victims. Authorities descended upon Mateen's apartment Sunday afternoon to collect evidence and find a motive behind the shooting. A bomb squad was also brought in to sweep for explosives. Family and friends of the victims continue to await word. Authorities have yet to notify many next of kin.